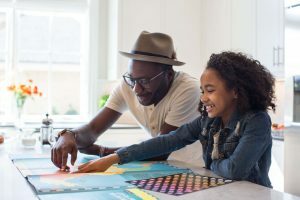 You clearly want to establish a joint custody plan that works for you and your family, but talking to your soon-to-be-ex partner about it can feel overwhelming and bring up a lot of emotional baggage. We recognize how hard these situations can be, which is why we try to address them regularly in our blogs here. Two weeks ago, for example, we discussed tips for talking to your kids about joint custody. In today’s blog, we’ll cover three tips to help you feel more confident and empowered when you talk with your partner about child custody. If you’re in the midst of a divorce or joint custody agreement, rely on The Law Office of Ronald Kossack for help with family law in Tempe. Call us today to get started or request a free consultation now. Your divorce and eventual child custody agreement are, clearly, not just about you and your ex. Your children are an integral part of your lives, and the joint custody agreement will affect them in varying levels. When you first discuss child custody with your partner, don’t go in with guns blazing and say just what will work for you — it’s important to think of your children and put their needs first. At times, this may need to be on a case-by-case basis or it may change over time. During your initial meeting to discuss this powerful part of family law, be sure to truly consider what is best for your children, and not just what you want out of sadness or anger. That being said, don’t be afraid to say what you think is best! It will do no good if you simply beat around the bush and take forever to get to the point. 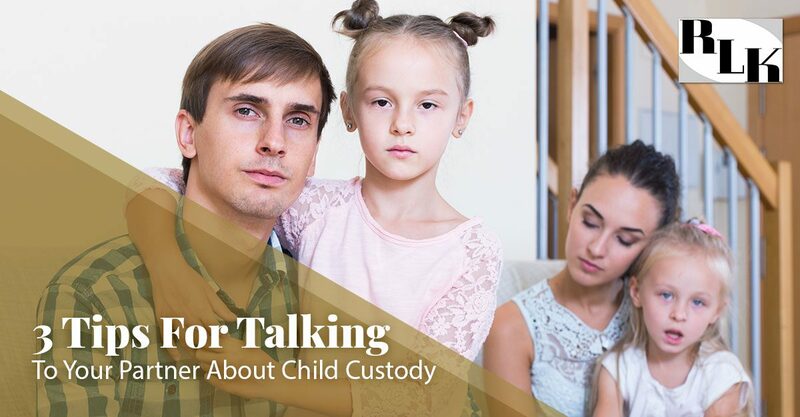 Calmly and definitely say what you think would be the best child custody agreement — and then listen for your partner’s point of view respectfully. You, understandably, may not agree with what they say; however, they deserve the same respectful listening they gave you. Make your wishes and goals known and don’t be ashamed or embarrassed. There are so many aspects of family law and child custody … you’re simply not going to solve everything at once. Set a time limit or agree to stop discussing child custody as soon as it turns into a fight or there’s not a resolution in sight. Chances are high that you and your partner may not agree on how joint custody should be arranged — and that’s where a family law attorney comes in. As much as you can, though, try discussing it beforehand so you’re aware of each other’s wishes and concerns. Joint custody or any form of child custody for your family will still have to be determined by a court. Work with The Law Office of Ronald Kossack in Tempe today for help with family law. Request a free consultation now.